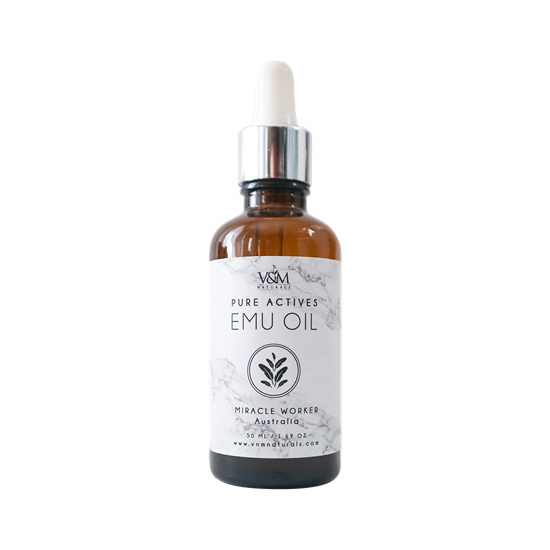 Emu Oil enjoys its reputation as the "Only Natural Oil Close to the Human Skin Components", thus it has the ability to improve the condition of the skin. 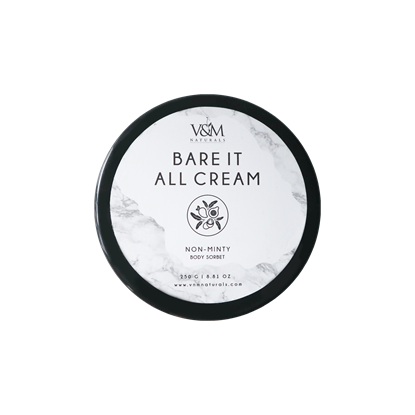 It is also the fastest penetrating natural oil renowned for its ability to beautify and hydrate the skin and hair. Due to Emu Oil's myriad of skin benefits, it is often considered to be a miracle oil.